Mandy Barber and Julien Skinner of Incredible Vegetables. 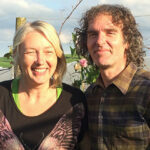 Two people, a field and a passion for perennial vegetables. 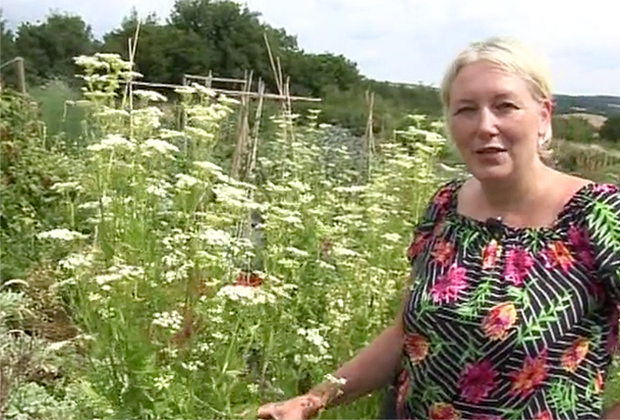 Filmed in the long hot summer of 2018 with sw1tv this half hour documentary takes you on a tour of Incredible Vegetables permaculture garden. 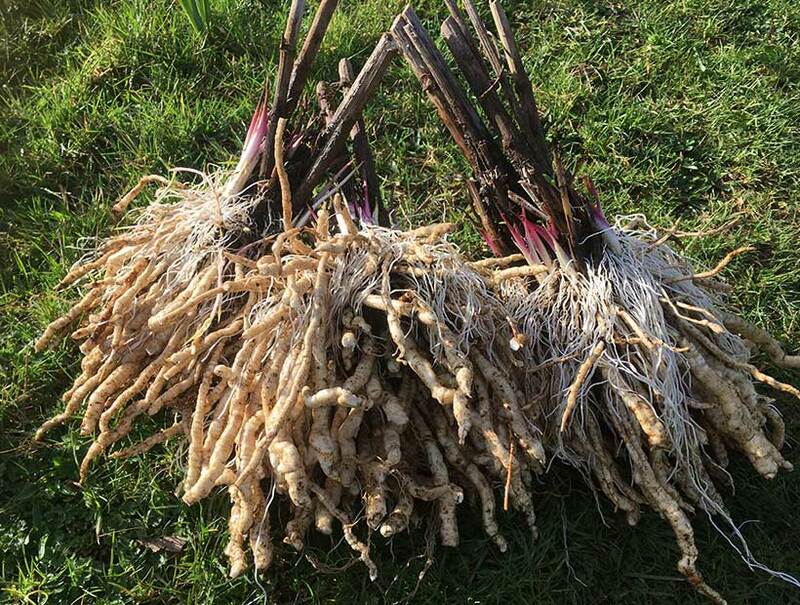 Learn about perennial vegetables, our plant breeding projects and lots more. Includes an interview with Caroline Aitken of Whitefield Permaculture. Click on the image and video will open up in a new tab. 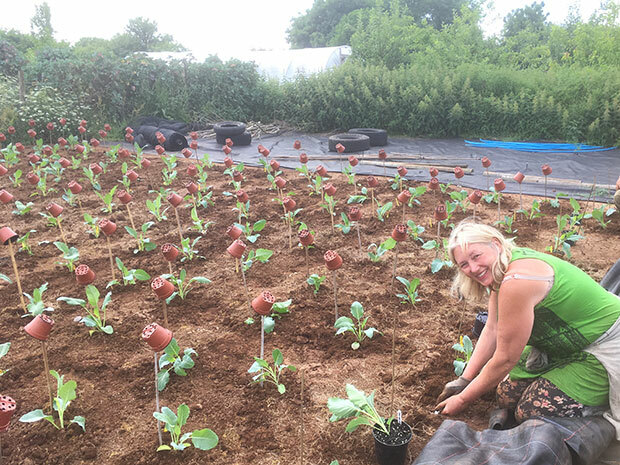 A 30 min documentary with Mandy Barber of Incredible Vegetables filmed in her permaculture garden in Devon. Babington and Poireau perpétuel perennial leek bulbils in stock now. 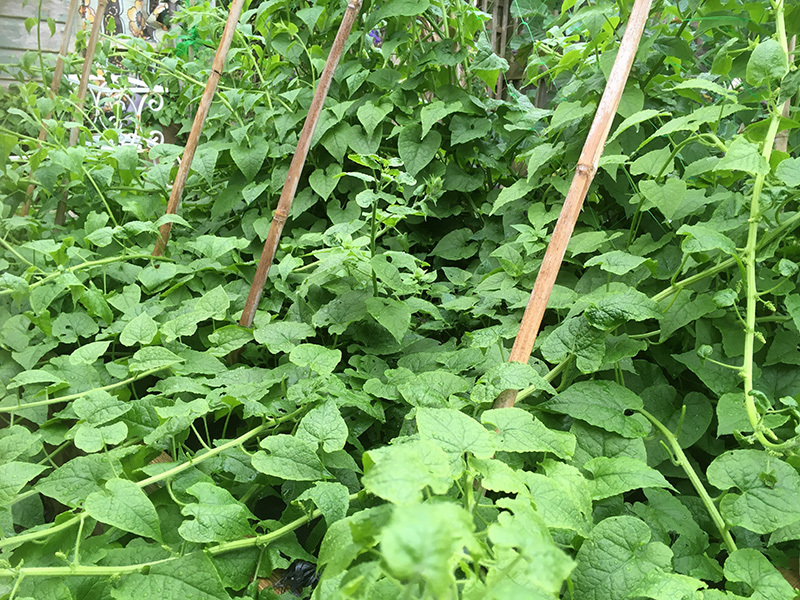 Two wonderful additions to your perennial vegetable garden. Easy to grow and delicious! 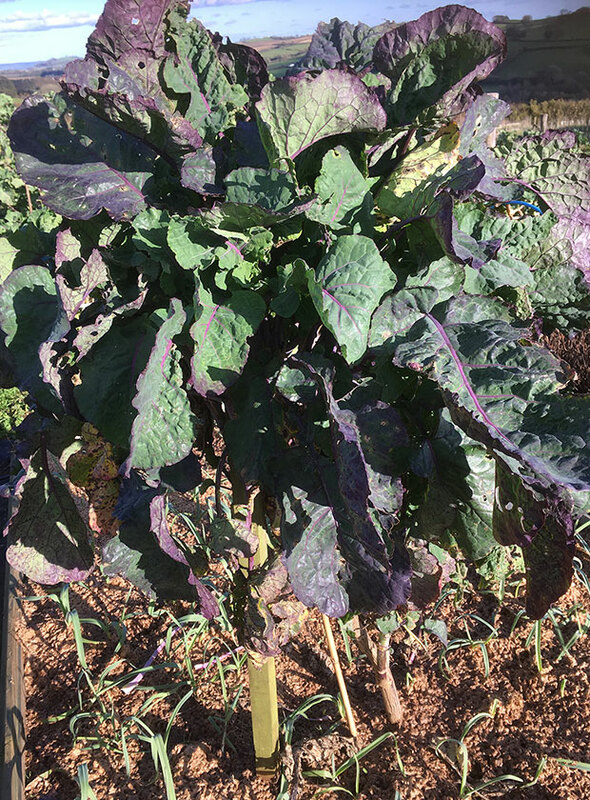 A majestic Purple Tree Collard approaching 2m tall underplanted with perennial leeks. Sow Hablitzia outside over the winter to germinate or sow seeds and place in a plastic bag in the fridge for ten days. 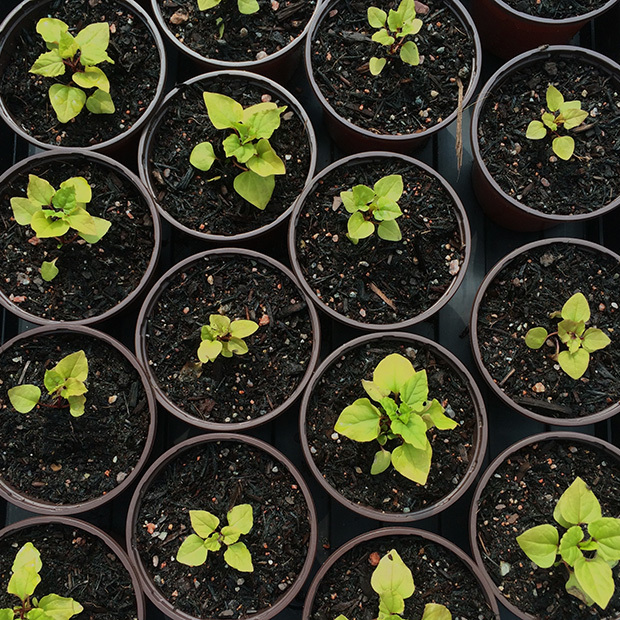 Once large enough, Hablitzia Tamnoides seedlings can be pricked out and raised in small pots before planting out in the spring. A profusion of edible tasty dark green leaves from our rampant Hablitzia plants which were grown from seed four years ago. Skirret with some good eating roots from three year old plants. Left to develop undisturbed, these skirret plants have matured nicely. You can see the offsets at the top which can be pinched off to propagate new plants. 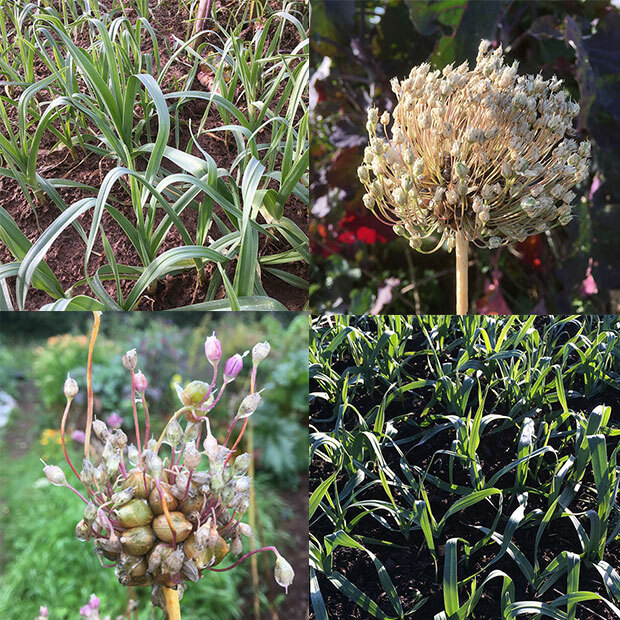 Mandy Barber takes you on a tour of her vegetable garden and shares some of her passion for growing unusual and perennial vegetables, talking about skirrets, cardoons, chinese artichokes, Ulluco & Oca tubers, tomatillos, yard long beans and more.